CUTLASS Removing rear view mirror tab on windshield? Blazer brakes dust shield and hose questions. BUILD THREAD 87 CuTTlass EFI build: 4/23/19-80E's ARE HEAVY! Nominate and vote for your favorite G-Body every month! Still in the early stages, so the mechanics will probably change. Post about meets, cruises, and shows. Set up your own events here if you'd like. 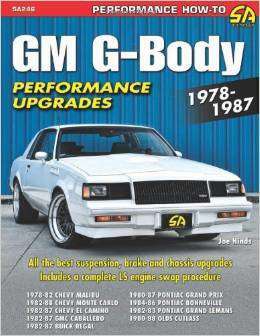 NEW FORUM - The place to discuss putting a LS-series engine in your G-Body. The place to put your detailed build threads, basically your journal of activity for your car. Whether you've just started, just finished, or are somewhere in the middle. A repository of G-Body knowledge... Please limit new posts to step-by-step instructions, etc. Thanks. Which Pypes kit should I go with? Radiators, Water pumps, fans, hoses, air conditioning, heating, antifreeze, etc. etc. Tech articles etc. for Electrical issues. Interior related topics: Seats, dash, panels, lights, etc. Recently split from "Electrical" so we're moving topics in here as we find them. Anyone with rare or unusual factory options? How about highly optioned cars? If your back seat folds down, then this is your group. The following companies have generously supported GBodyForum, please consider giving them your business. For information on becoming a sponsor, Contact the Admin. Cold-Case Radiators is a division of Max Performance Inc, a leading supplier of auto restoration parts and accessories. Our goal is simple. At Cold-Case, we want to make aluminum performance radiators and accessories available and affordable to everyone. All of our radiators are 100% tig welded aluminum. Our radiators all come with a limited lifetime warranty! We stand behind our quality, research, and our products. Cold Case is Crusin' to a Location Near You! WHO WANTS TO BE ON THE FRONT PAGE OF THE SOUTHSIDE MACHINE PERFORMANCE WEBSITE FOR MILLIONS TO SEE? Looking for a car and/or parts? Post here! Post your feedback on your buying/selling experiences here. PLEASE KEEP IT DECENT! All such topics belong here, and will be moved here when found elsewhere. THX!! The NEW Oldspower.com! 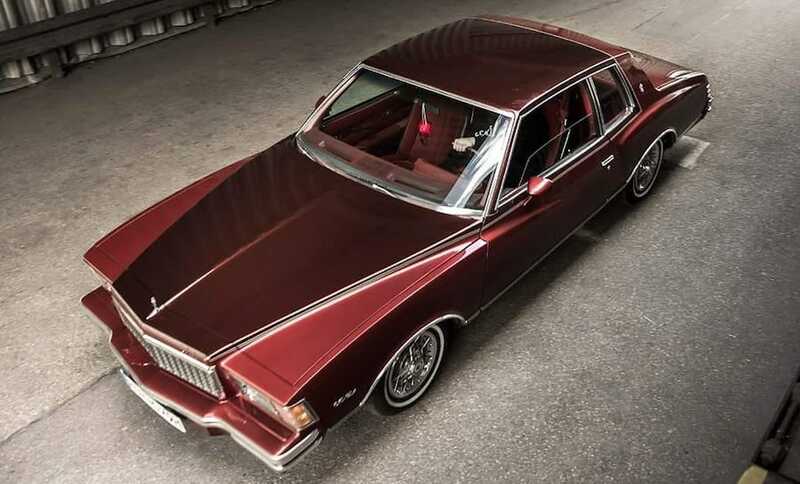 All Oldsmobile!